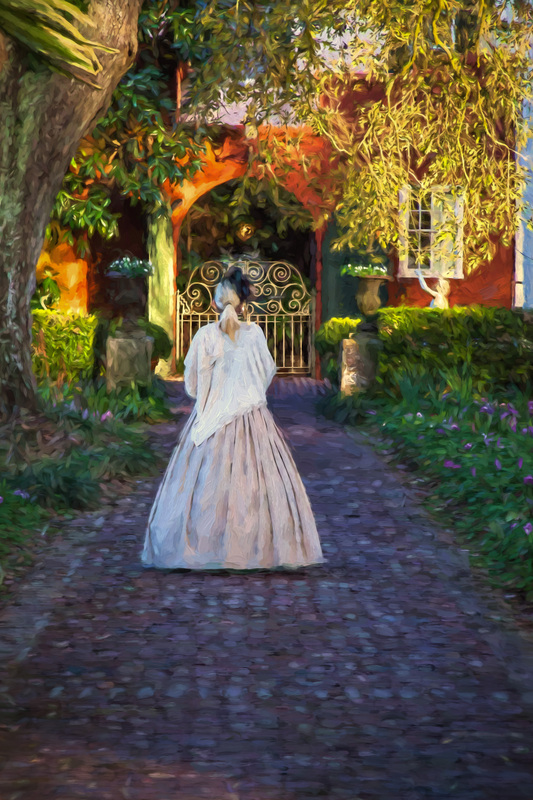 This entry was posted in Health, Photography, Travel and tagged art therapy, Baton Rouge, beautiful gardens and statues, chronic pain, Crown Jewel of Louisiana’s River Road, ghostly spirits, ghosts, guided tours, haunted house, historic inn, Houmas House Plantation and Gardens, Houmas Indians, Lake Maurepas, Louisiana tourism, magnificent destination, Mississippi River, motion picture history, several themed restaurants, spectacular oaks trees, tourism photography, Travel photography, wedding amenities by azgilstrap. Bookmark the permalink. 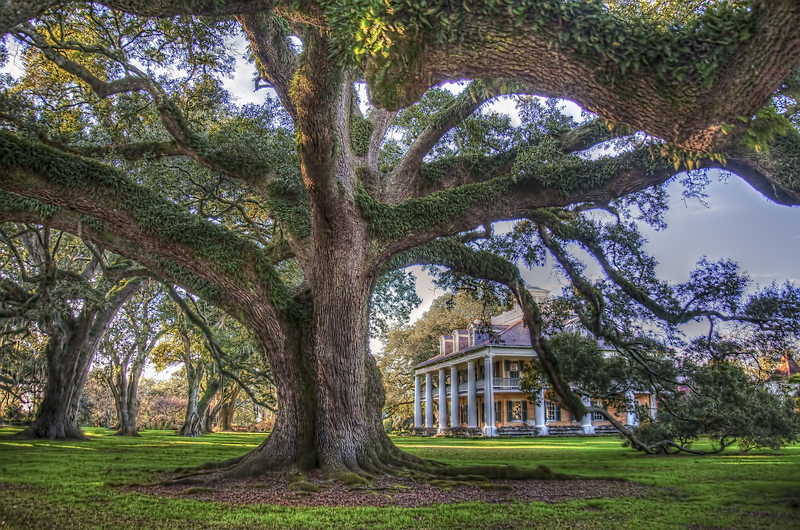 I’d like to buy this houmas house image as a wedding gift. How do I do that?